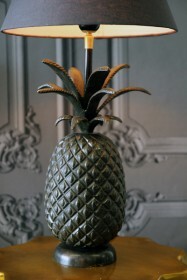 Pineapples are a reminder of tropical holidays, cocktails and fun! 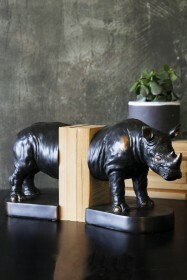 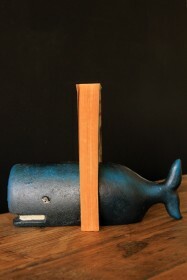 They make a great addition to an interior design and add quirky style. 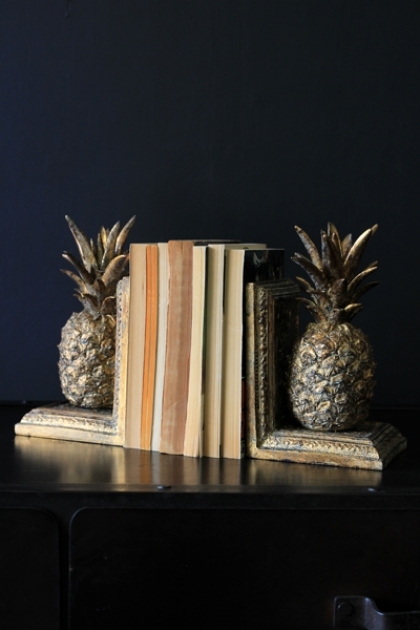 This set of Pineapple Bookends are perfect for just this.